Did Mary Magdalene travel to Provence, in France? 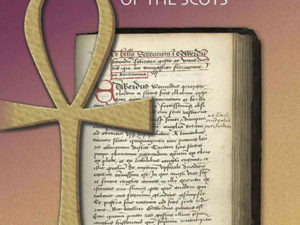 Ralph follows the trail of mythology and reveals compelling circumstantial evidence that she did, and that her presence there has left its mark on the history of the region. 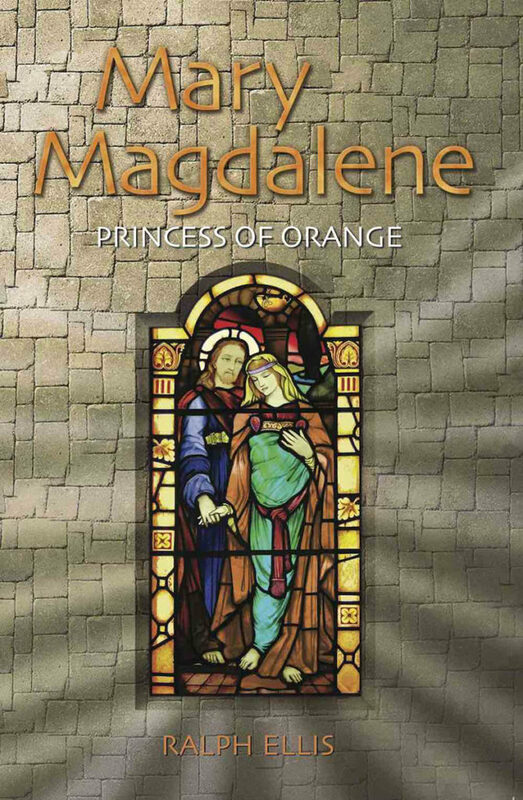 In addition, Ralph suggests that the legacy of Mary Magdalene was bequeathed upon the city of Orange in southern France, the city that was central to the Royal Dutch House of Orange and thus central to the entire Reformation and Enlightenment movement.